MLB DFS Quick Hits is your daily MLB DFS preview. 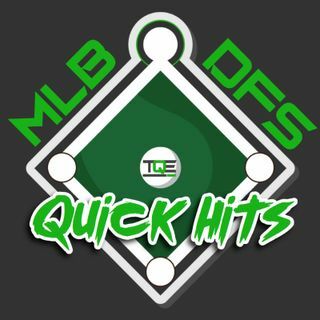 Get the information you need to build your MLB DFS DraftKings lineups in less than an hour (usually around 30 minutes). We won't get super deep into all the stats, but will point you in the direction to winning picks.